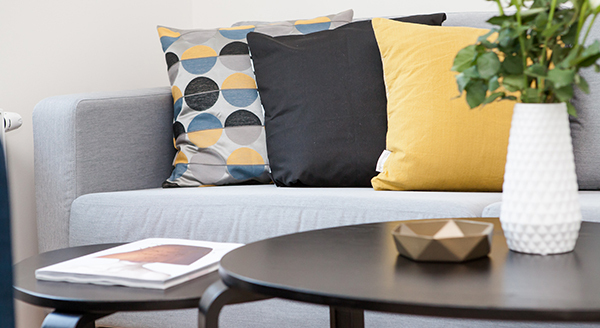 From storing your living room sofa to storing your small appliances, you need the right amount of space for all your belongings. Depending on how much you need to store, you should plan ahead to make sure everything can fit. Begin by making a list of items going to storage and then choose your storage unit. When deciding on a storage unit size, we want you to use the most out of your storage space. When filling up your unit, we recommend leaving room for walkways to make it easier for when you retrieve your items later. Feel free to use our storage unit size estimator to find the best storage unit size to fit your needs or call to speak with one of our knowledgeable storage managers. Before packing items in your unit, consider the following tips to make storing your belongings easier. Start by sorting your items by size and similarity. Make sure you don't overfill large boxes with heavy items, as it might be difficult to move later. When packing items in boxes, make sure to label them correctly to describe the contents of each box. This will help not only with sorting through your items, but also making sure that the contents of each box are handled with care. Once you have all of your items packed, you're ready to move it all over to your storage unit. 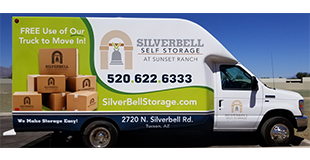 Don’t forget that Silverbell Storage offers a free move-in truck for tenants. Eliminate the stress of moving by planning ahead! Reserve your ideal unit online through our tenant portal. Choose a distraction-free day in your week when you can pack boxes, load the truck, and store in your unit. Plan to arrive at your storage unit earlier in the day so you won't be rushed. Have a lot to carry over? 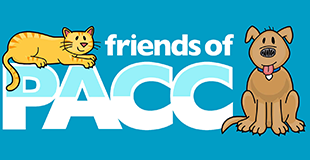 Seek out help from available friends, family, or professional movers. Extra hands can help your move go faster and make lifting heavy items easier. In addition to our free move-in truck, Silverbell Storage has complimentary push carts and dollies to assist in moving your items. By scheduling your move in advance, you'llfinish your move in no time.